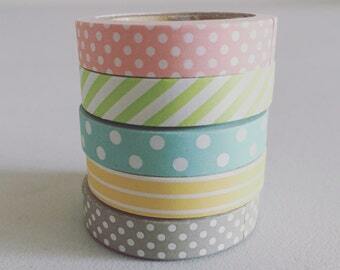 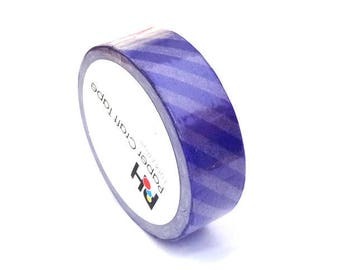 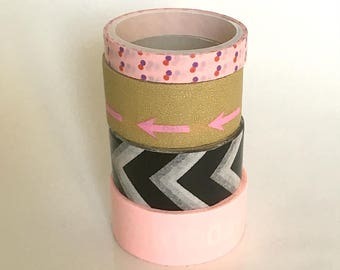 Roll tape glitter scrapbooking / masking tape-pink / blue / yellow / pink / orange. 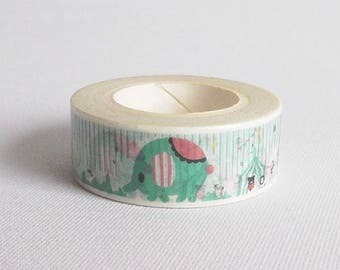 4 pcs Foil Washi tape Set, Tropical style, Love and more! 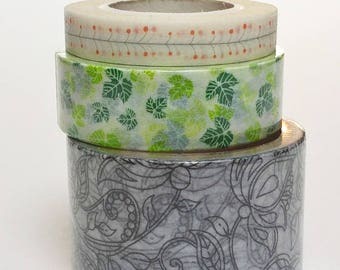 Palm leaf "with gold application"